The majority of people around the world now live in cities for the first time in human history. This rapid urban growth creates big opportunities and challenges. The need to address them is urgent. You can shape the future of cities by using the latest technologies. 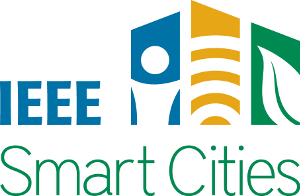 Join the UAB Sustainable Smart Cities Research Center, the UAB School of Engineering, the Alabama Media Group/AL.com, Auburn University, and Code for Birmingham, for Alabama's Global Smart Cities Hackathon and be part of one of the biggest and most exciting changes of our times! 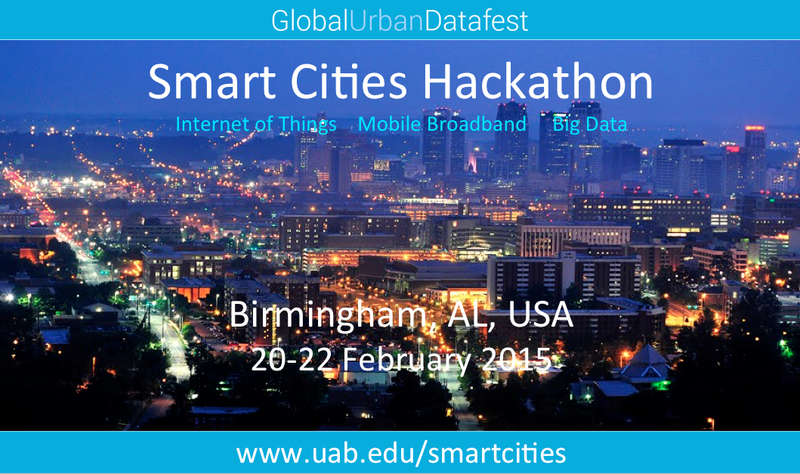 The Global Urban Datafest is a multi-city hackathon, a weekend of intense collaborative coding. We bring together two diverse groups. One is developers, data scientists, open hardware enthusiasts. The other includes urban experts, journalists and specialists in all other fields. Diverse teams typically produce best results. This is why we invite people of all backgrounds to participate. You'll work with a team to rapidly design solutions for challenges. At the end of the two days, teams will present their solutions to a panel of city representatives and other experts. 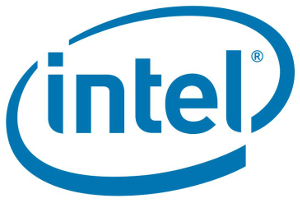 You could help ideate and create an innovative software or hardware application. Every participant will have a chance to win a Raspberry Pi Model B+ as long as the team present a demo about the project. We've got 15 of them and may the luck be in your favor! Both teams will be nominated for global recognition, and have two additional weeks to prepare for the global competition*. Consulting services including a preliminary feasibility assessment and business model design (sponsored by the UAB Collat School of Business). Eligible for one team. Teams competing for this prize have to use IBM Bluemix platform. For more information see here. Create a project page before Saturday. Include the team name as well as team member names, but feel free to leave out project information if you are not sure yet. We'll use these names for the Raspberry Pi raffle throughout the weekend! Complete project information by 5:30 PM on Saturday. Have the demo ready by 4:30 PM on Sunday. Create a GitHub repo as early as possible if you plan to open source your project. Contact us to add you into the global-urbal-datafest organization. Please note that to participate in the global competition, your project needs to be open source.